We are a boutique-style florist providing unique and stylish designs. We specialise in Personalised Flower Bouquets and Floral Arrangements, Wedding Flowers, Corporate and Function Arrangements, Sympathy & Funeral Flowers and everything in between. Our shop is staffed with fully qualified florists. When purchasing from us you are supporting a local business and local growers. To compliment our flowers and plants, Florist on David has a fantastic range of gift items, ranging from chocolate blooms, gourmet baskets and hampers, baby hampers, soft toys and balloons, chocolates, candles, vases and many more in which you can add to your selection or purchase individually. 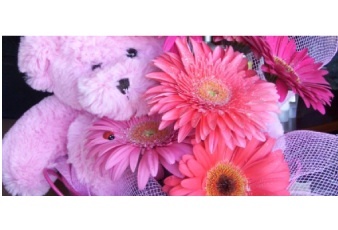 In busy periods such as Valentine's Day and Mother's Day we extend our opening hours and delivery service. To keep updated with Florist on David please like and visit us on Facebook. Is situated on David Street in the heart of Newstead, offering personal, friendly service. 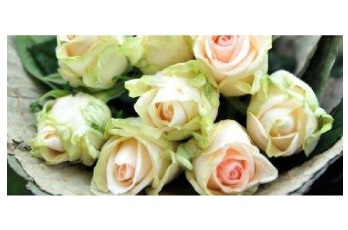 Florist on David was established in 1993 and has had continuous growth. Today it is recognised as one of the leading florists in Launceston with a client base of local, interstate & international. We buy locally, maintaining fresh high quality flowers for all occasions.